for $550,000. 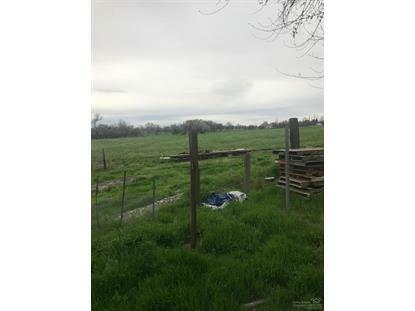 The lot size is 28.00 Acre(s). Picture perfect farm land to build a dream home on. 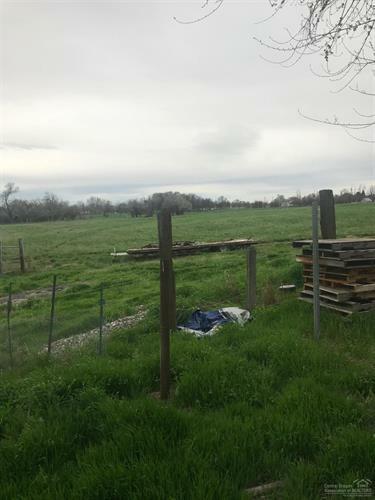 Close to Hermiston and Stanfield with all the privacy of the country. Come see the possibilities for yourself.